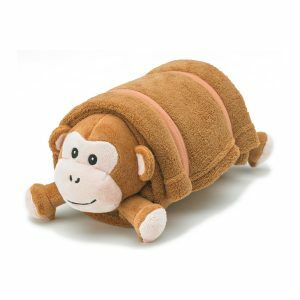 Pet Animal Pillows and blankets are extra FUN! 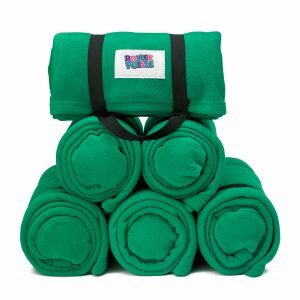 4 pack of extra plush blankets. 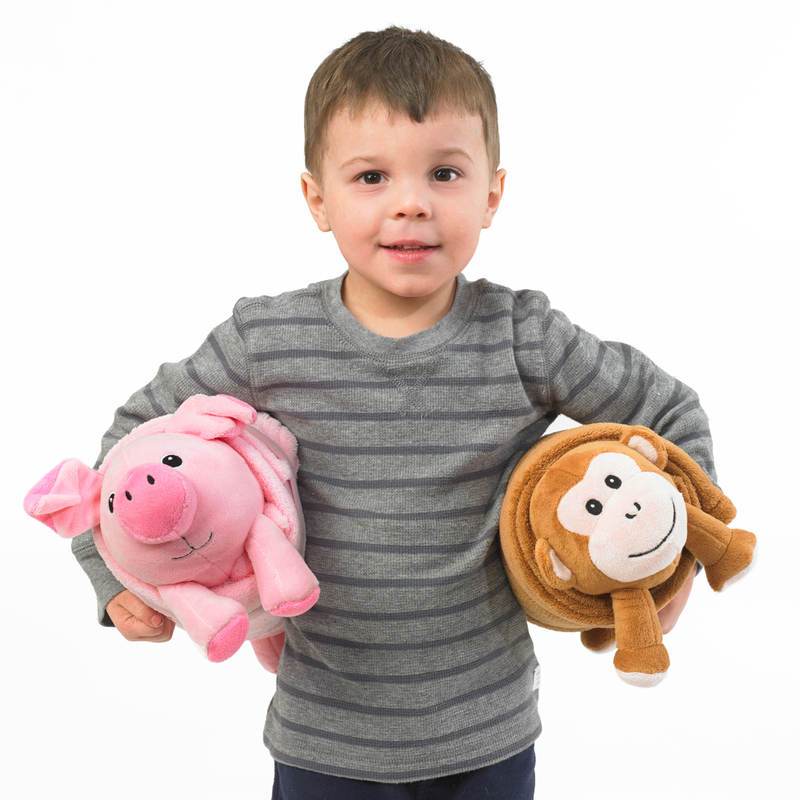 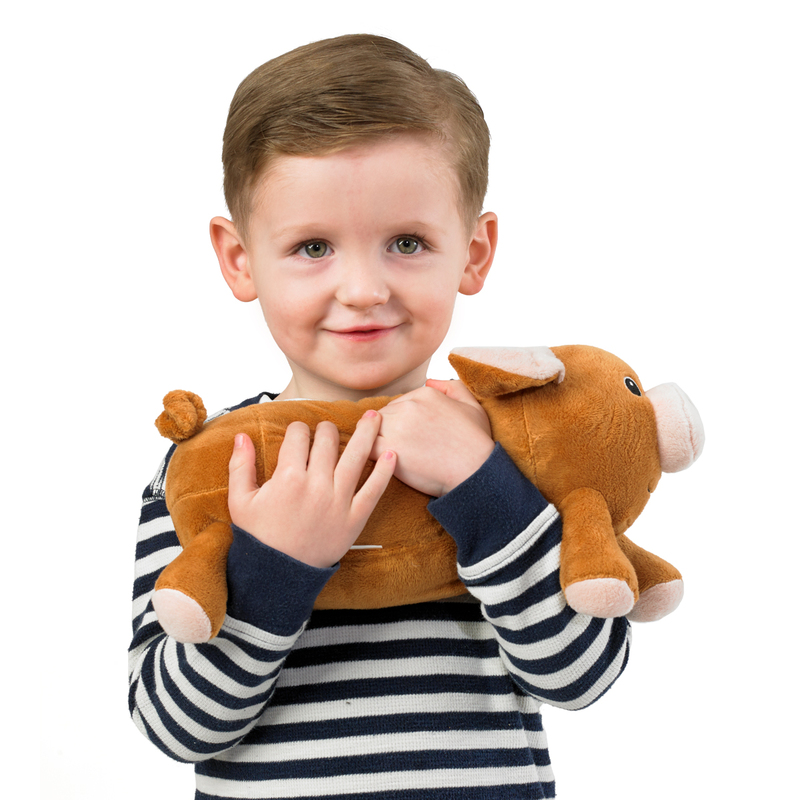 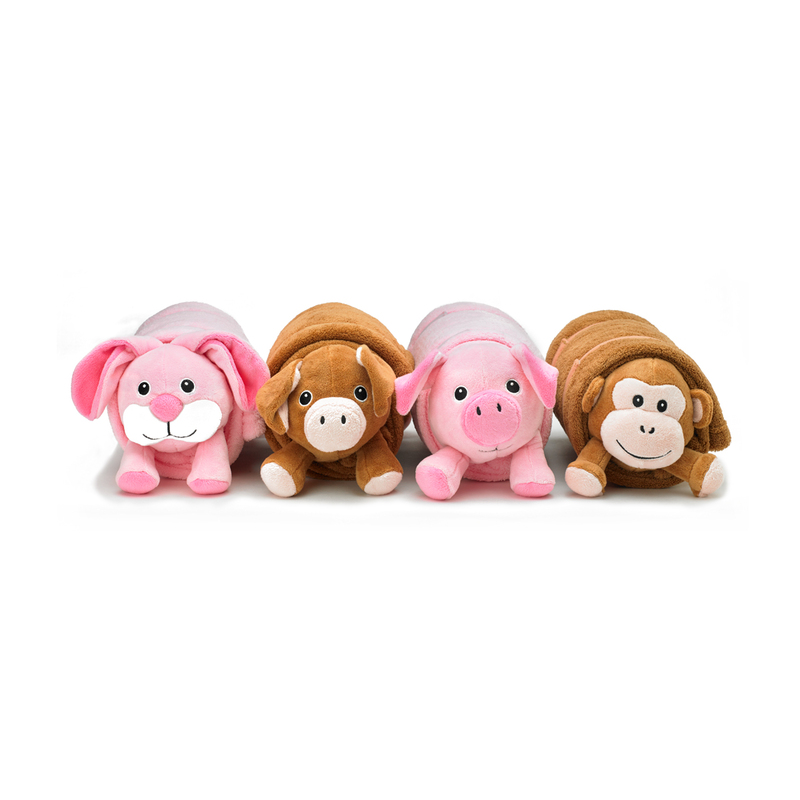 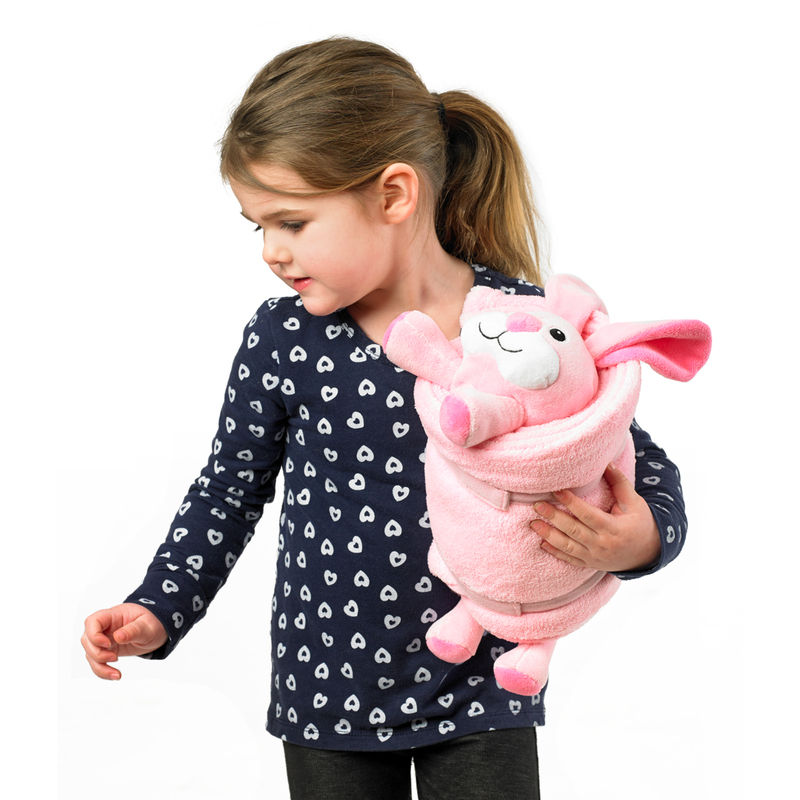 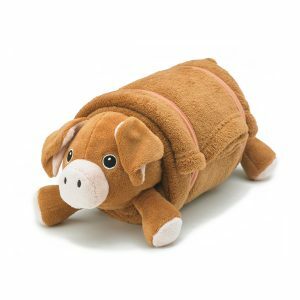 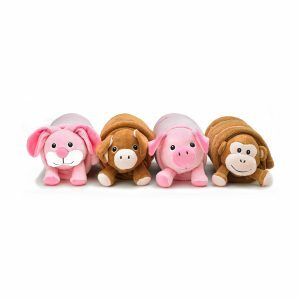 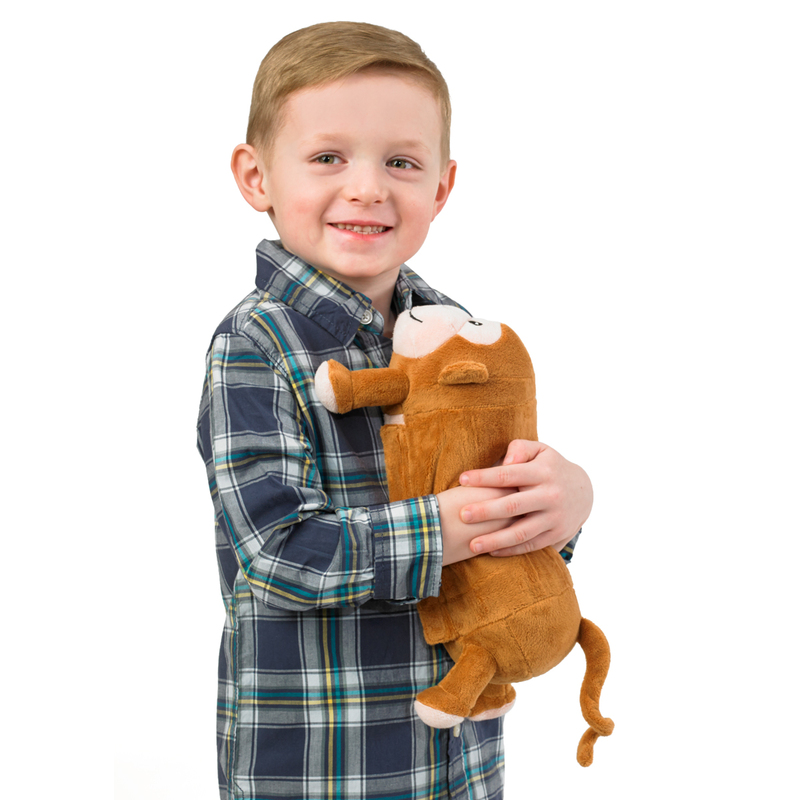 25″ x 50″ with removable Pet Animal Pillow. 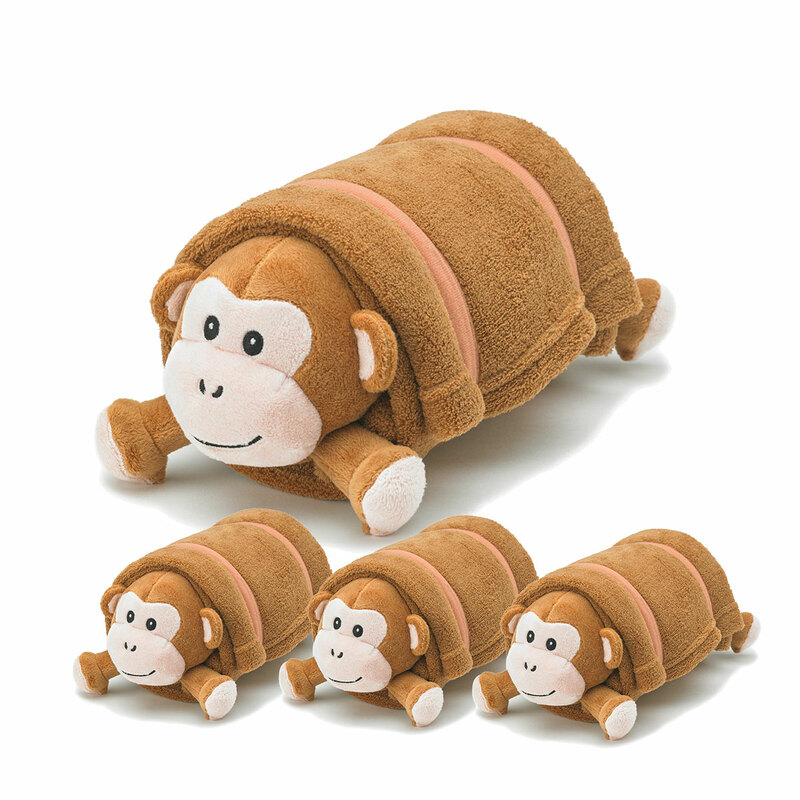 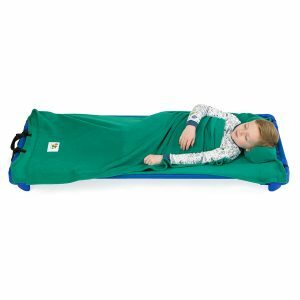 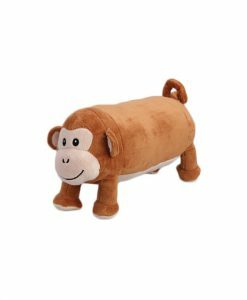 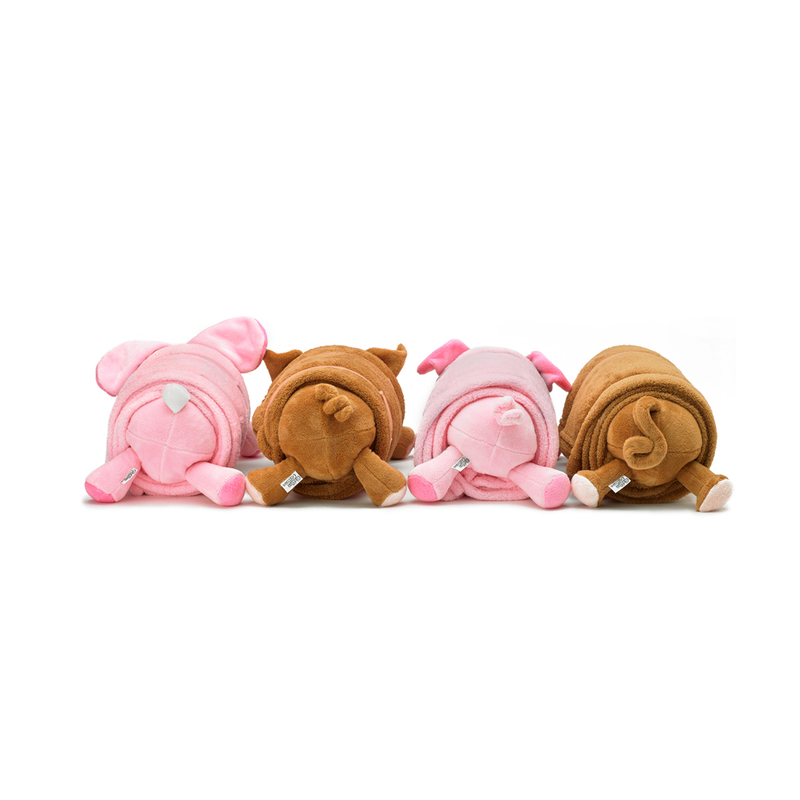 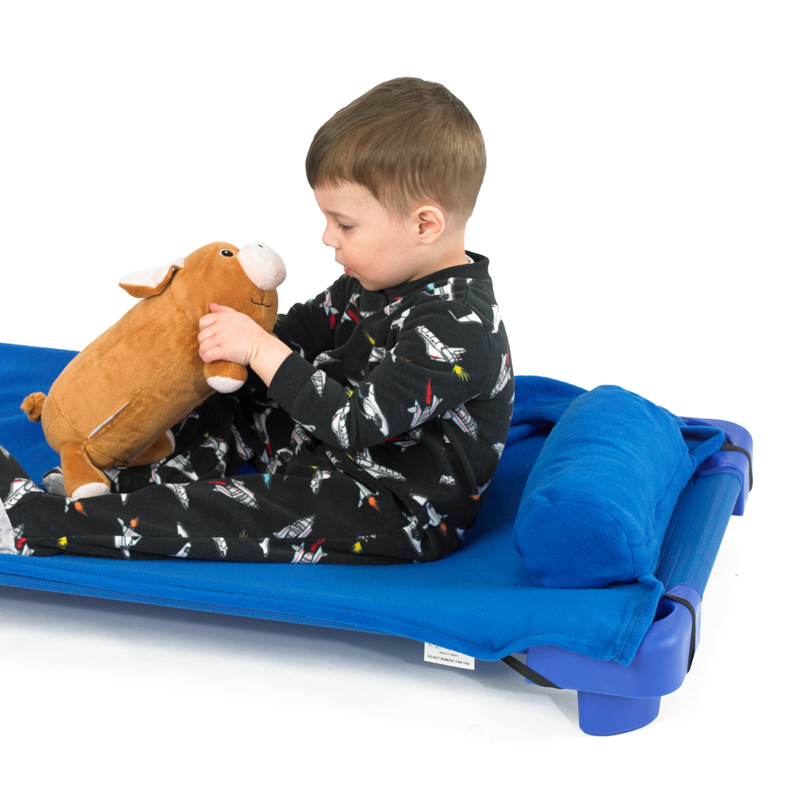 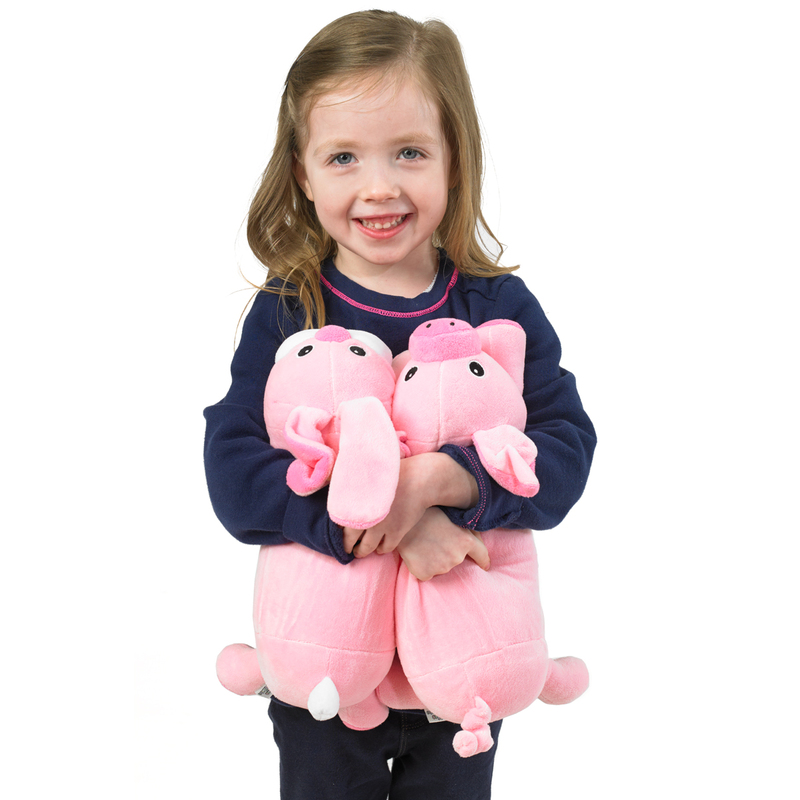 Specially designed blanket is compatible with all Rollee Pollee Pet Pillows and fits mats or cots.